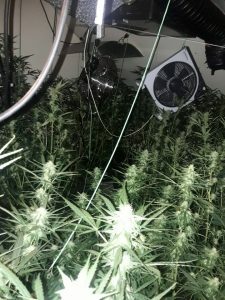 Cannabis with a street value of well over €200,000 was discovered. 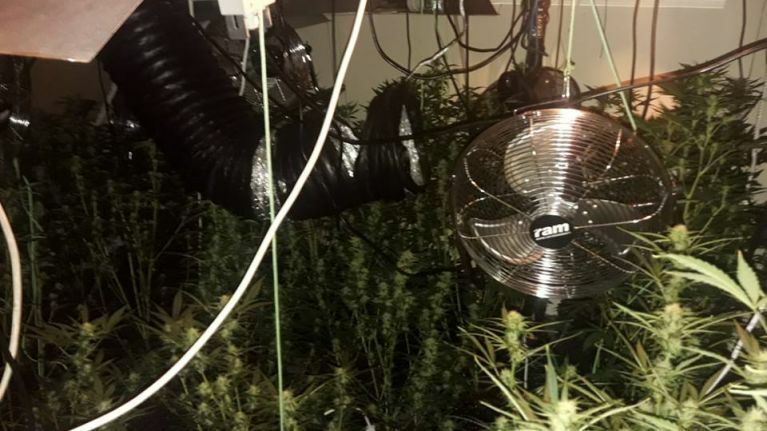 Gardaí at Carlow Garda Station are investigating the discovery of a suspected cannabis grow house on the Tullow Road area of Carlow Town, following a search of the premises on Tuesday, 5 March. 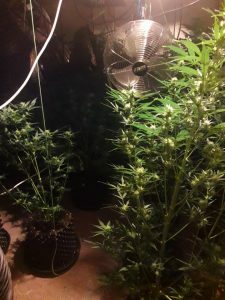 Approximately 170 mature cannabis plants were discovered along with a significant quantity of harvested plant material. The total estimated street value of the cannabis discovered is €235,000. One man in his thirties has been arrested and has been detained at Carlow Garda Station under Section 2 of the Criminal Justice Drug Trafficking Act.